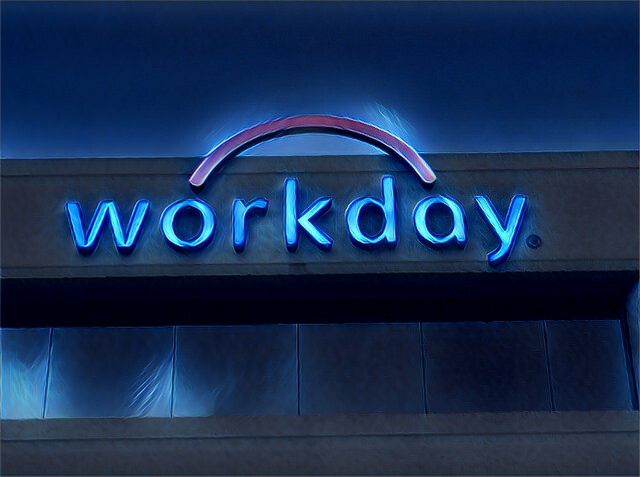 Workday (WDAY) rallied over 65% from its November 2018 lows to its March 2019 high. Since then it has been consolidating in a lateral triangle pattern. Support is situated in a zone between $177 and $175, and resistance is being supplied by a downtrend line drawn off the 2018 highs. 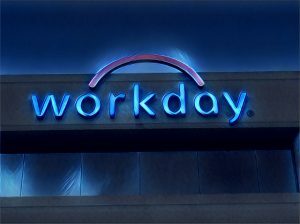 Last week Workday shares tested the support zone and a large bullish hammer candle formed. This week shares have advanced past the rising 50 day moving average, and are currently retesting the upper end of the triangle. However, despite today’s market strength Workday is having difficulty breaking through resistance. The stock will have to make a wider range upper candle close to confirm a true breakout.